This beautifully designed satchel handbag from Elliza Donatein, which will be an excellent pick for you. 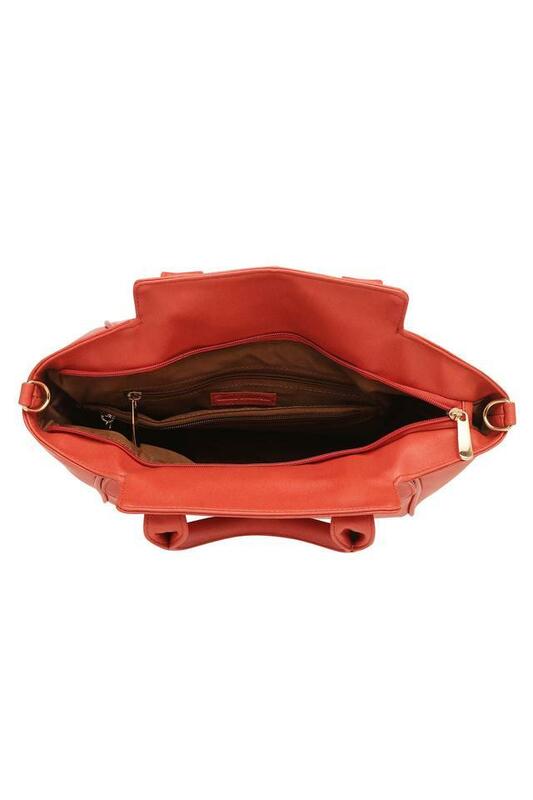 It features a nice color that gives it a stylish look, while the use of good quality material makes it easy to maintain. Besides, the zipper closure is for keeping your stuff safe. 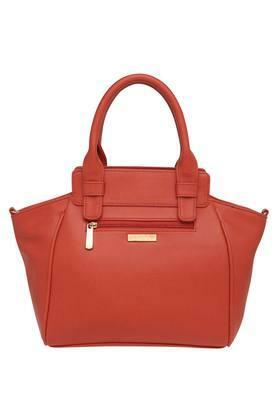 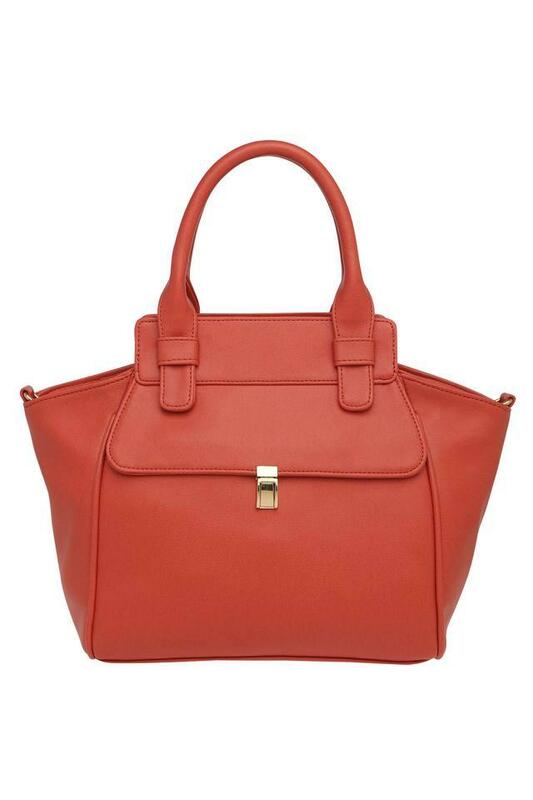 Accessories your casual outfit by carrying this trendy satchel handbag. Designed impeccably, it will also help you to flaunt your fashion statement.